This spacious 884sf two bedroom condo features INSUITE LAUNDRY, two large storage rooms, good kitchen cupboard space, a lovely brick-faced gas fireplace and VISITOR PARKING. Included with this suite are two side by side parking stalls; and it has a recently updated outdoor pool (2014) for you to enjoy during the summer months! This well managed condo complex has had a reserve fund study completed in February 2015, allowing you to buy with confidence! 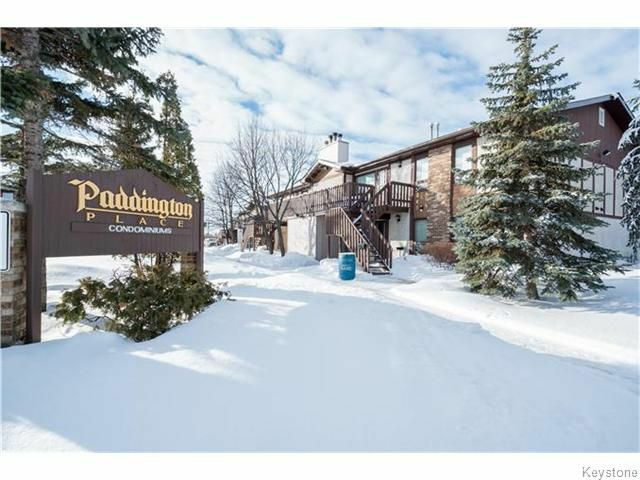 Located in the River Park South neighbourhood, this move in ready condo is close to all levels of school - including the University of Manitoba, shopping, and transit is right out front. What are you waiting for, call to see it today!